Look around the world and what do you see? Violence, war, sickness, corruption, babies murdered in their mother’s wombs, lust, greed, natural disasters, kids shot by drive by shooters, etc. Everyone is shocked when we hear of how evil man can be. What is wrong with the world? Has it always been this way? The answer is this is the result of sin. We were never meant to live with any of these things. When God placed Adam and Eve in the Garden of Eden, everything was perfect. There was no death, sickness, or any evil. Sin entered the world in Genesis 3, when Adam and Even ate the fruit from the tree of the knowledge of good and evil. God killed an animal to make clothing for Adam and Eve. Adam and Eve’s son Cain committed the first murder when he killed his brother Abel. Each generation since has been plagued by sin. When someone is called a sinner, who do you think of? Hitler? Capone? Stalin? Nero? We are all sinners and have the capacity to commit any sin. Unsure if you are a sinner? · Have you ever told a lie? · Have you ever stolen anything even if it is small? 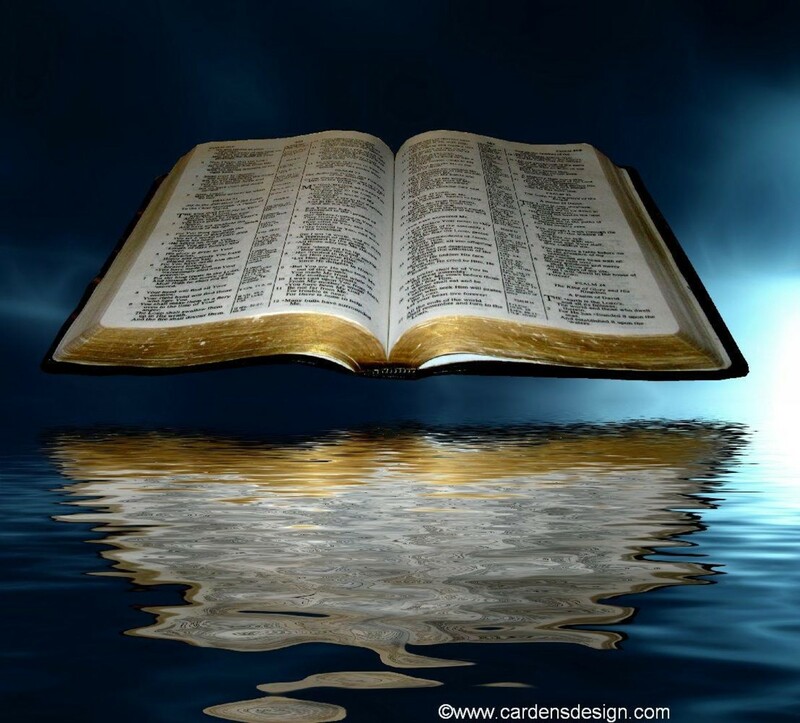 · Have you ever used God’s name in vain? · Have you ever dishonored your parents? · Have you ever looked at someone with lust? If you are honest, you will admit that you have sinned and these are only 5 of God’s ten commandments. The Bible is clear that we are all guilty. “All have turned aside, they have together become corrupt; there is no one who does good, not even one” Psalm 14:3. 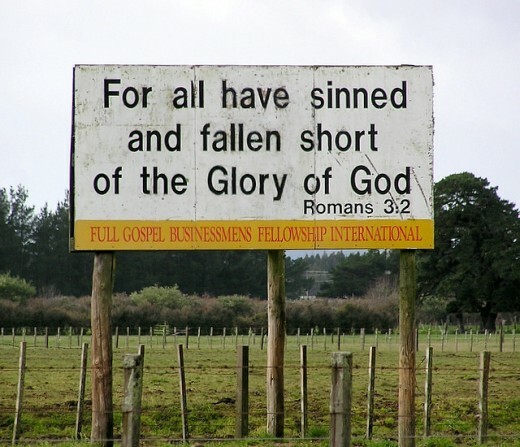 “All have sinned and fall short of the glory of God” Romans 3:23. The Bible says in Romans 6:23 that “the wages of sin is death.” The Bible says in Hebrews that there is no forgiveness of sin without the shedding of blood. “Just as man is destined to die once, and after that face judgment” Hebrews 9:27. We will all stand before God on Judgment Day and have to give an answer for everything we did. God always judges justly, as any good judge does. The guilty will pay the price of their actions. The punishment for sin is an eternity of being separated from God and suffering in hell. In hell, no one will be able to see anyone else again and the suffering will never end. We cannot even begin to comprehend the horrors of hell. Our finite minds are unable to comprehend the finality of hell. If you are sent to hell, the life you live on earth will be the only heaven you will ever know. Is there any hope? Are all of us destined to suffer in hell for eternity? The good news is there is hope because of the cross of Christ. God loved us so much that He left His throne in heaven and came to earth as a defenseless baby. He was born to a teenage girl in a stable no less. He felt everything that we do, pain, sickness, exhaustion, thirst, hunger, etc. He was fully human and fully God. He lived a sinless life. He was beaten and crucified because of His love for you. He could have stopped it any time He wanted to, but He allowed Himself to be nailed to a cross as a perfect and spotless sacrifice to pay for your sins and mine. He could not stand to spend eternity without you. 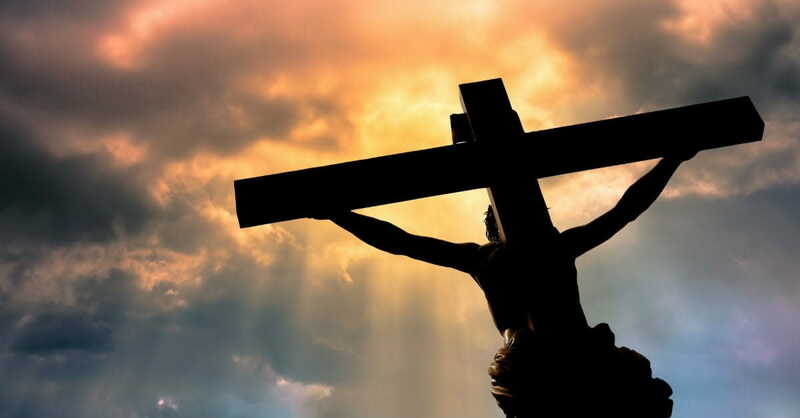 As He hung on the cross, God the Father imputed all of the sin of mankind on Jesus. The midday sky turned black as night. God the Father turned His head away and could not look upon His only Son. Jesus gave up His Spirit and died. The veil in the temple was torn in two from top to bottom, signifying that we could now go directly to God and not have to go through a priest. The earth shook as He died. Hundreds of dead people were raised to life, went into Jerusalem, and were seen by many people. Three days later, Jesus walked out of the tomb alive forever more. Death had been defeated. God accepted Jesus’ sacrifice as payment for our sin. Now we can have Christ’s righteousness imputed to us, so when God looks on us, He only sees Jesus’ righteousness. Decision Time: Where are you Going When you Die? You must settle this question before you die or it will be settled for you. Today is the day of salvation. We are not guaranteed a tomorrow. Life is short and death is certain. We will all stand before the Holy Judge and give an account for our actions in this life. Remember that one sin is enough to condemn us to hell for eternity. What is your defense going to be? I am generally a good person. I have not killed anybody. I try to do what is right. Unfortunately those defenses will not fly. The Bible says in Isaiah 64:6, “All of us have become like one who is unclean, and all our righteous acts are like filthy rags; we all shrivel up like a leaf, and like the wind our sins sweep us away.” There is only one defense possible. You must repent of your sins, put your faith in Jesus Christ, and believe that he was raised from the dead in order to be saved. At the moment of salvation, all of your sins are blotted out. They have been removed from you as far as the east is from the west. God will see you as perfect. 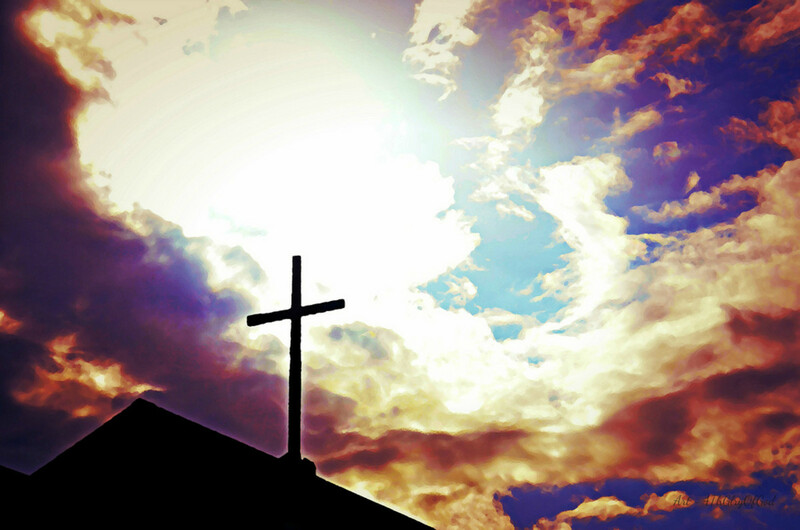 Can only Christians and those who accept Jesus go to Heaven? Let us take a look at God's requirements and how mankind measures up. How do the world's religions measure up? Jesus, have mercy on me. I confess that I am a sinner in need of a savior. I cannot save myself. Please come into my life and save me from my sins. I believe that you died for me and rose again. Thank you for saving me, in Jesus’ name. Amen. If you prayed that prayer and meant it in your heart you will be saved. I urge you to make this decision today. Thanks! All praise goes to Jesus! Amen! Thank God for his grace and mercy! A very interesting and well written hub,enjoyed reading it. Loved the prayer at the end ! And only Jesus is able to SAVE us .. It is for this reason that Jesus came to save, & Restore us back to HIs Kingdom!